My research contribute new works to the field of contemporary jewellery & Object. I create composite artworks that referenced relics, symbols and languages from Korean, Bactrian and Celtic cultures often in humorous ways, to reflect transcultural interactions. 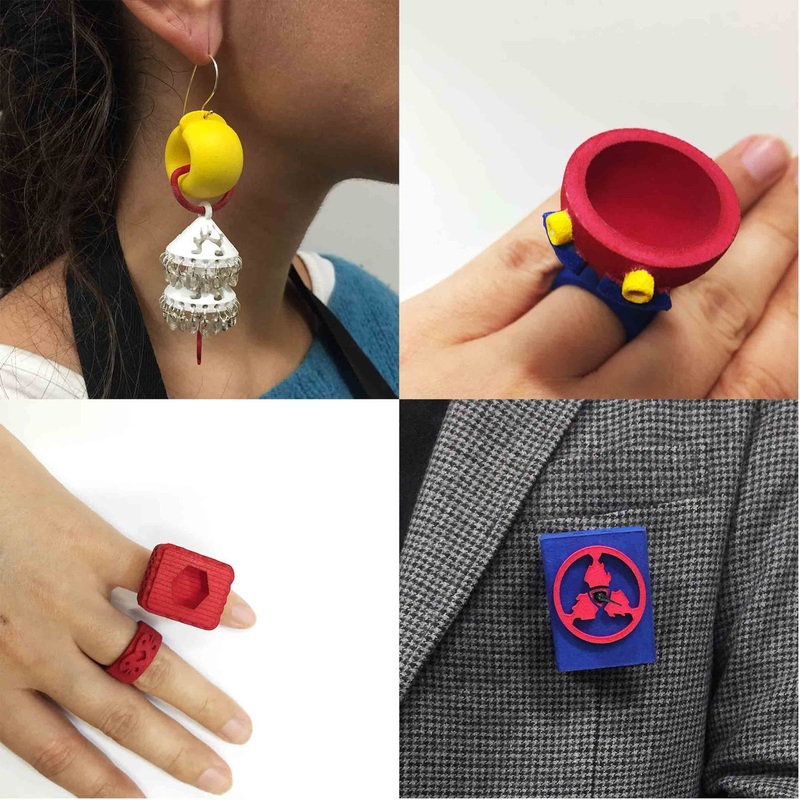 I develop innovative combinations of traditional jewellery techniques with 3D printing technology.